Verena Friedrich is an artist who develops concept-driven artworks in the form of installations, objects and robotics. Her work includes the use of electronics, digital and sculptural media as well as the use of biological material. After graduating from and teaching at the Academy of Art and Design in Offenbach, Germany, Verena is currently working as a scientific research assistant at the Academy of Media Arts Cologne. Shown internationally at various media art festivals and exhibitions in Germany, Austria, Switzerland, Italy, Spain, Slovenia, Turkey, Japan and the USA, Verena's works have been granted the International Media Award for Science and Art from ZKM Karlsruhe in 2005 as well as the sponsorship award of the Saxon Ministry of Science and the Fine Arts in 2010. She was nominated for Transmediale Award in 2008 and received a special mention in the context of VIDA 13.2 Art and Artificial Life International Awards in 2011. Since 2009 Verena has been working on her project "Cellular Performance" in collaboration with several partner institutions. Besides undertaking two residencies at SymbioticA in 2011 and 2012 she is also collaborating with the Laboratory of Stem Cell Bioengineering at École Polytechnique Fédérale Lausanne in Switzerland and with Hackteria.org. 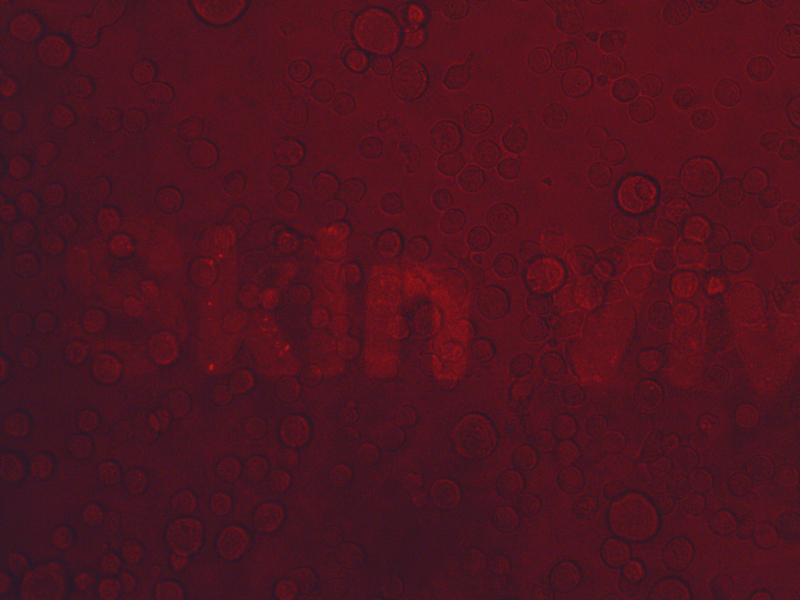 During her residency at SymbioticA, Verena wishes to pursue a project which involves tissue culture, cell patterning and cell imaging techniques to generate readable structures from human skill cells - based on a collection of terms pulled from the advertising language of care products and the cosmetics industry.